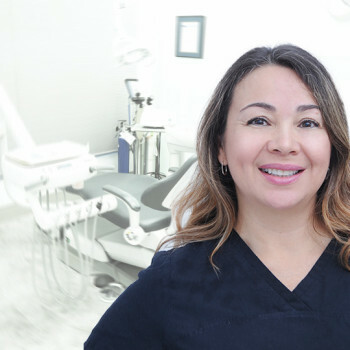 Haleh joined our hygiene team in 2012. She received her hygiene diploma in 2009. 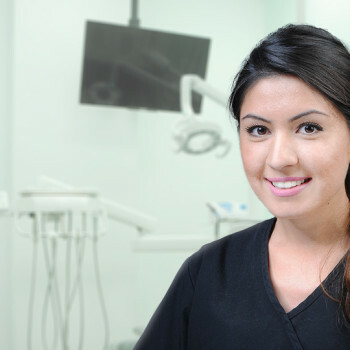 Maintaining a healthy mouth is her main priority and she will have discussions with you as to where you can improve. She is extremely caring and kind. She is currently only available on Mondays, Tuesdays and Saturdays.